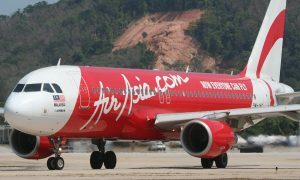 AirAsia announced the recommencement of its international route from Kuala Lumpur to Hyderabad, India. The route will be serviced with daily flights, marking another enhancement to the airline’s extensive route network and further bridging the gap between Malaysia and the rest of the region. 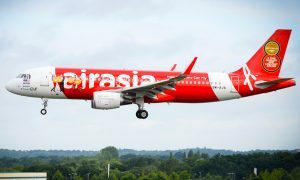 AirAsia Berhad Head of Commercial, Spencer Lee said, “We are very pleased to recommence the Kuala Lumpur – Hyderabad route, our latest flight service which is set to stimulate and encourage more travel and enhance the international market from our Kuala Lumpur hub”. Hyderabad, charmingly referred to as the City of Pearls, offers visitors various attractions such as Laad Baazar which presents beautiful wares such as bridal wear, pearl jewellery and finely made glass and stone bangles. 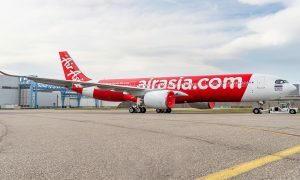 AirAsia currently provides 52 weekly direct flights from Malaysia to India, to Bengaluru, Chennai, Hyderabad, Kochi, Kolkata and Tiruchirappalli. From its hub in Bangkok-Don Mueang, Thailand, the airline flies direct to Chennai with five weekly flights. In India, guests could connect from Bengaluru to domestic destinations such as Chandigarh, Chennai, Goa, Jaipur and Kochi with AirAsia India.